Whether you’re an experienced Stove user or just considering the idea for the first time, we aim to provide you with impartial and accurate advice. Advice based on the combined experience of Adam and John French who, between them, have 35 years experience of choosing, supplying and installing wood-burning and multi-fuel stoves. These are often referred to as “Woodburners”. Click here for more information about woodburners. 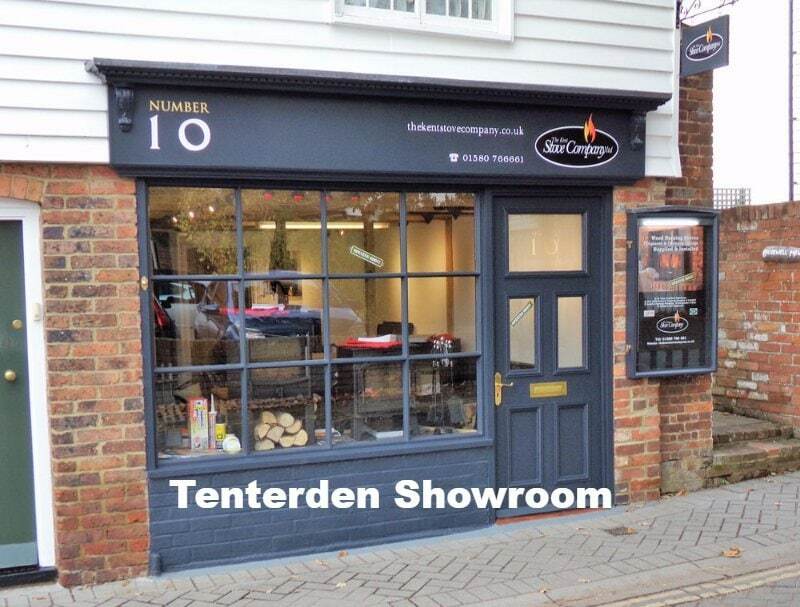 Why not call into one of our showrooms in Paddock Wood or Tenterden. 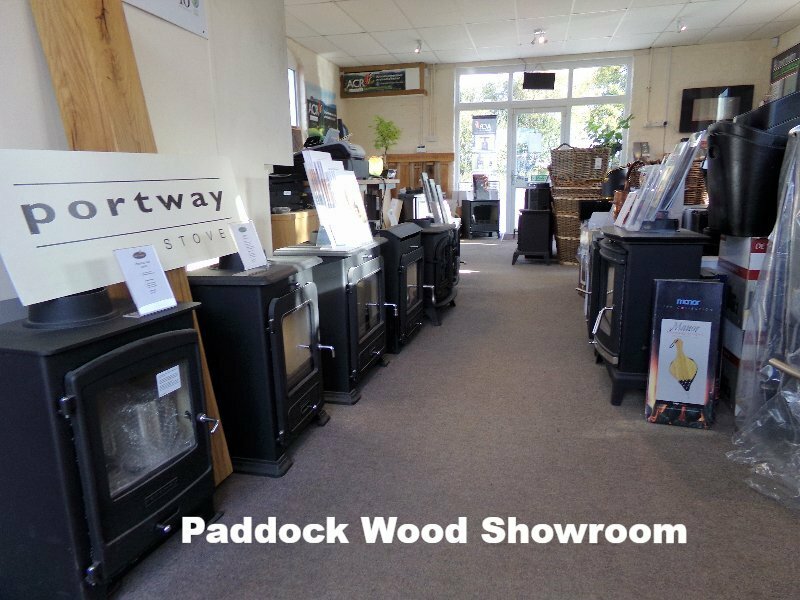 You can see a range of stoves, ask questions and take away brochures and fact-sheets. We will do our best to provide guidance on a suitable size and type of stove. Plus – where possible – we can provide a broad estimate on likely costs for supply and installation. Detailed costs and quotations will require a survey at your home. Before committing to a stove, we strongly recommend a survey to assess the most suitable size and power output required. The type and size of flue needed will also have to be taken into account, to ensure that it is suitable for the type of stove and that it meets current building regulations. This is important as it may affect any guarantees offered with the stove and possibly your home insurance cover. Most manufacturers and insurers will only accept installation by a registered HETAS installer. Which we are.